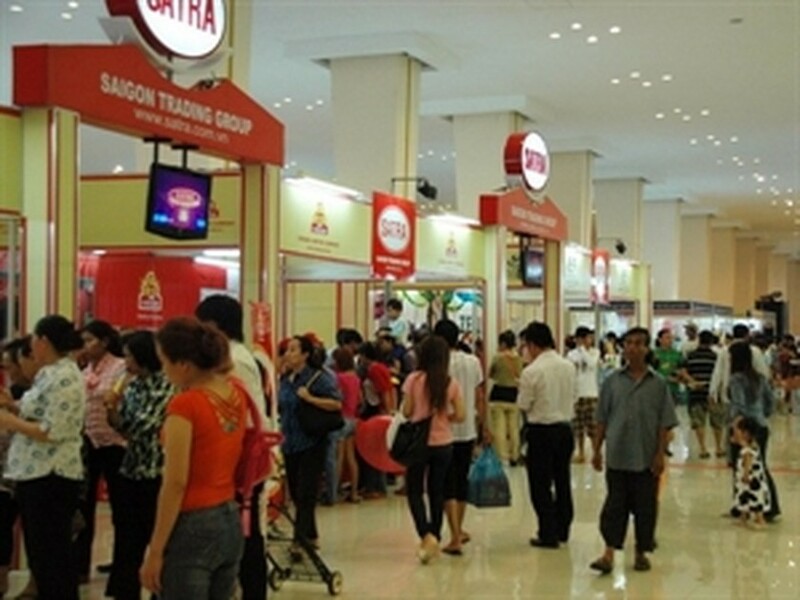 As many as 110 Vietnamese exhibitors are displaying their products at the Ho Chi Minh City Expo 2014, which kicked off in Phnom Penh, Cambodia on May 7. In addition to exhibiting farm produce, processed food, household plastics, textiles, footwear, handicrafts, and cosmetics, this year’s fair also features machinery, agricultural materials, construction materials and interior decoration. Organised by the city’s Investment and Trade Promotion Centre, the event also aims to boost cooperation in tourism between the two countries. During the four-day Expo, a workshop is being held to foster trade links between businesses in Vietnam and Cambodia, offering them a good opportunity to make new trade partners. Addressing the opening ceremony, Cambodian Acting Trade Minister Kem Sithan said his country considers Vietnam as one of its most important trade partners in the region. 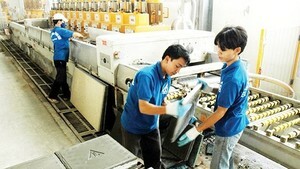 Trade between Vietnam and Cambodia has grown significantly, with bilateral trade accounting for 3.5 billion USD in 2013. Vietnam is now the fifth largest foreign investor in Cambodia, thus contributing to all sectors of Cambodian economic development, including agriculture, forestry, energy, telecommunications, finance and banking.